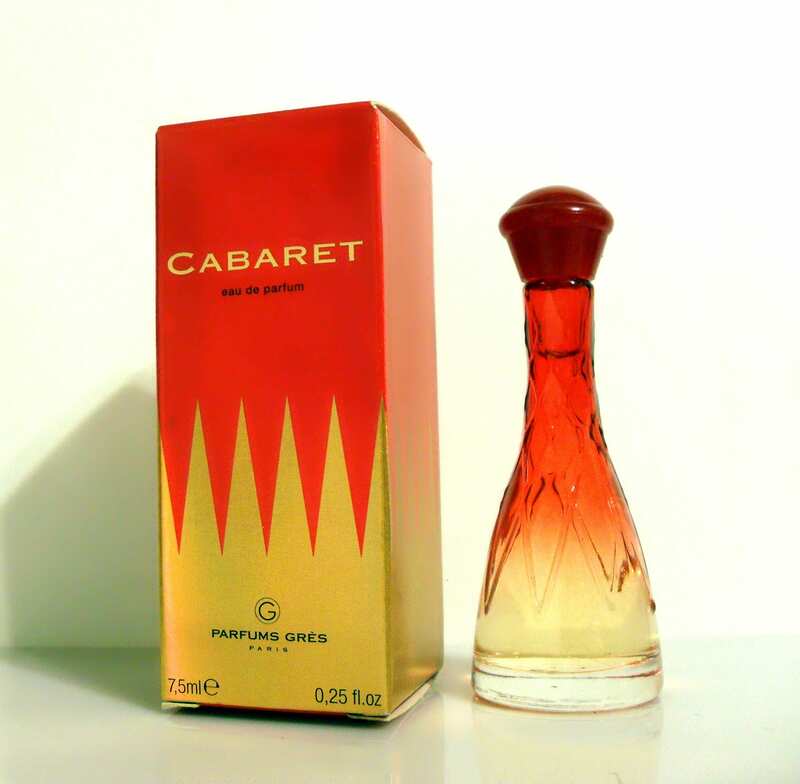 Vintage Cabaret by Gres 0.25 oz (7.5ml) Eau de Parfum Splash Mini perfume bottle and box. The bottle is about 80% full - see photo for actual fill level. The perfume is old and no longer fresh. This bottle is an exact replica of the large size bottle. Cute! Launched in 2002, it is classified as a floral chypre fragrance for women.